In fact, if a home seller is willing, part of a buyer’s closing costs could be paid as a way to save the buyer money and speed up the sale. Closing costs include some of the final payments buyers have to make before the home becomes theirs. 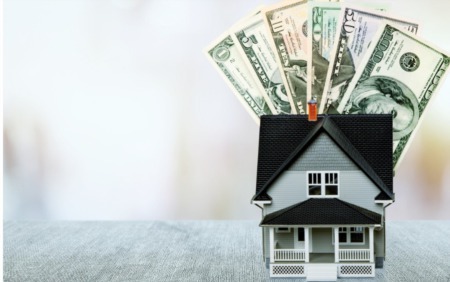 Not only can closing costs take prospective buyers by surprise, but they may also hamper a buyer’s ability to come up with the funds needed to pay all the fees associated with a home purchase. Through seller concessions, a home seller can help pay part or all of a buyer’s closing costs to make the sale more attractive to the buyer. 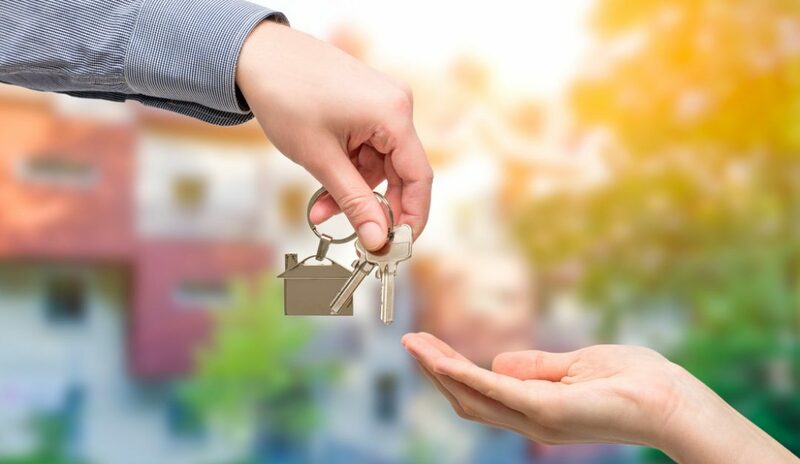 Seller concessions can also help move the transaction along so that the seller can purchase a house without having two overlapping mortgages. Or, if the house has been listed for a lengthy time, seller concessions can go a long way toward showing just how motivated the seller is to get the house off the market during a buyer’s market. On the flip side of the coin, if the market is currently favoring sellers, it may not be the best time to ask for seller concessions. Doing so could lead to having your offer declined when there’s high demand and low inventory. There could also be limits as to how much money a seller can put in—all of which depends on the loan type, down payment and whether the home is a primary residence or investment property. A seller can typically pay up to 6 percent of the sale price on a primary residence with a conventional loan that the buyer is putting 10 percent down on. So, if you’re in love with a home, but surprised by the additional fees, consider the market and discuss your options with a real estate agent. In the end, a seller might be willing to help with the costs and move the deal forward by providing concessions. Seller concessions can take on a variety of forms, some of which can be negotiated without having to come up with extra money. For example, a seller could agree to include the furniture in the home sale. Other concessions are related to closing costs and may be limited by a lender. Closing costs typically range from 2 to 5 percent of the purchase price, so a $150,000 home might have closing costs ranging anywhere from $3,000 to $7,500.